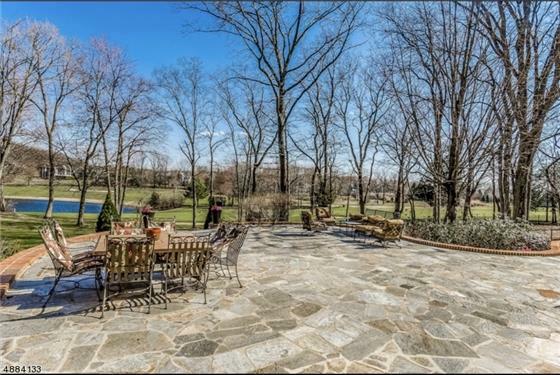 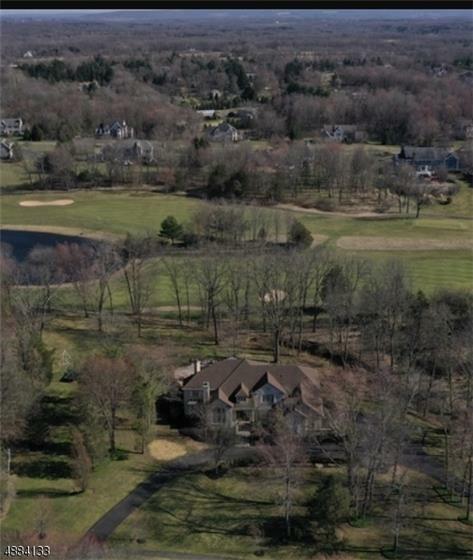 Beautiful stone Estate majestically overlooking the Signature 18th hole at Stanton Ridge. 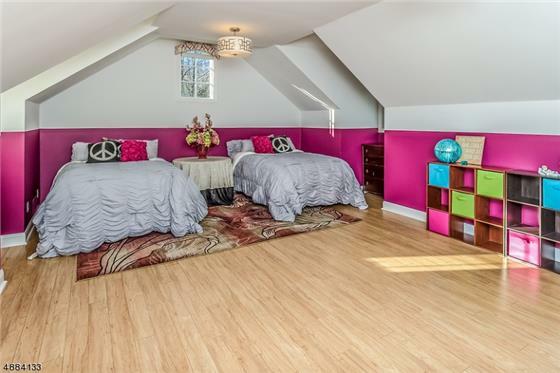 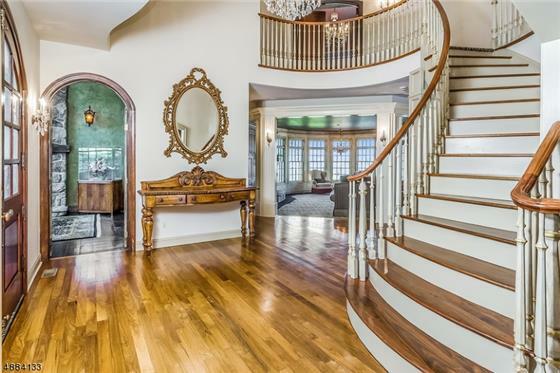 Sweeping staircase leads to an extravagant Master Suite with unique barrel ceiling, fireplace and balcony. 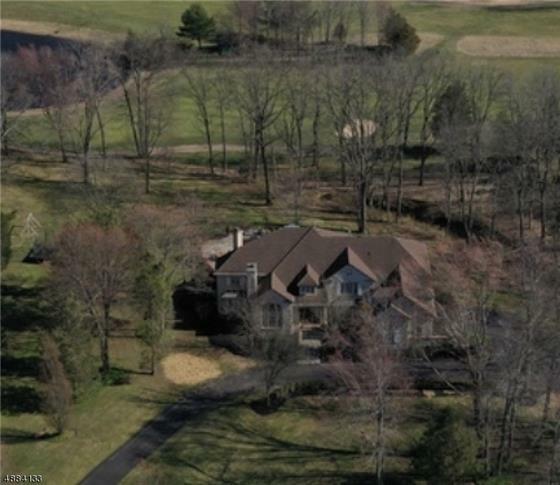 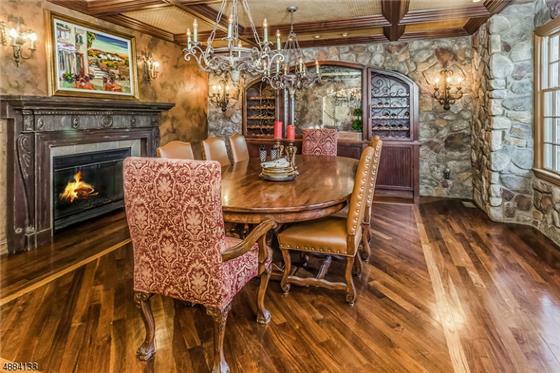 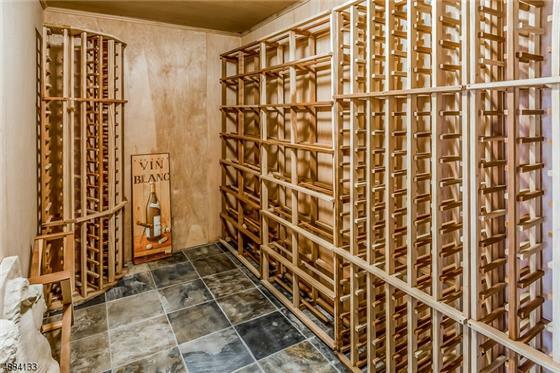 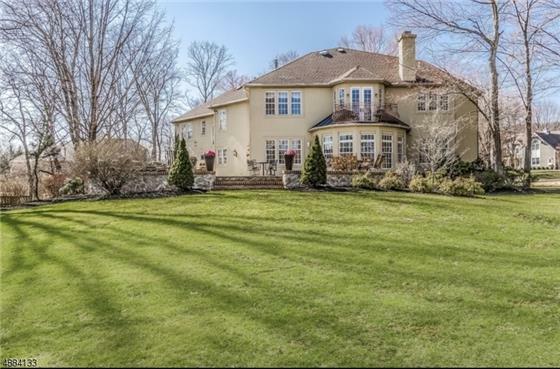 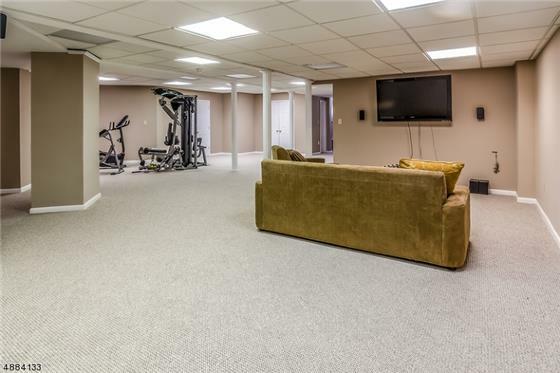 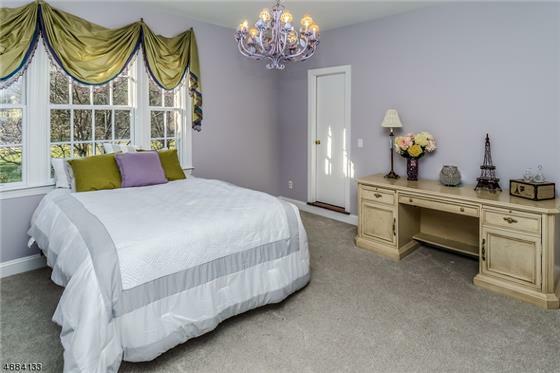 CUSTOM BUILT Dream Home 6 Bedroom Estate, 6 full Baths, 2 half Baths, 4 Fireplaces, finished, walk-out Basement with half Bath and Wine Cellar. 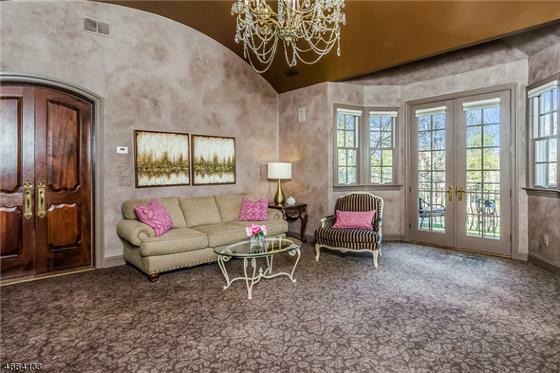 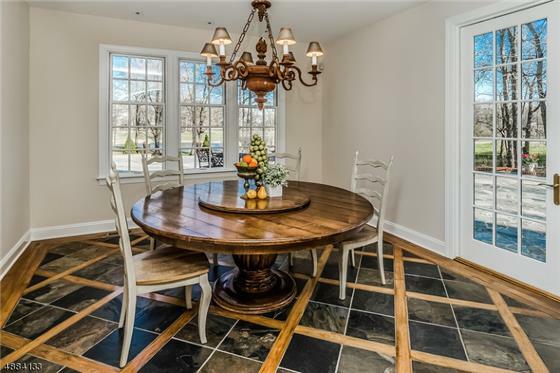 Natural light floods the circular Grand Foyer with step-down Family room offering stone-hearth Fireplace, gorgeous built-in and french door to patio overlooking the 18th Hole & Lake. 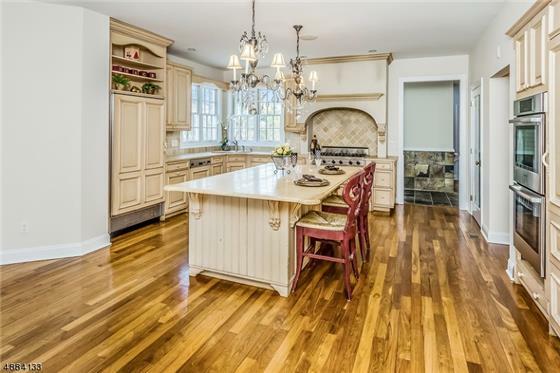 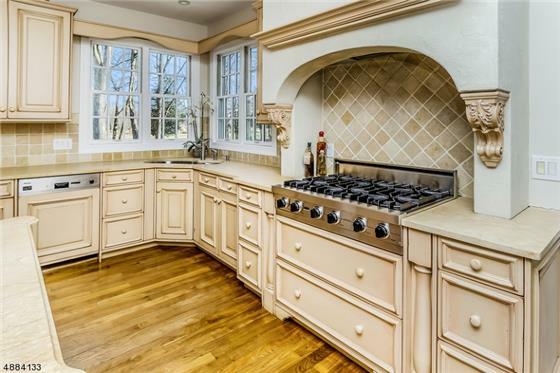 Timeless Limestone island in Kitchen with intimate Breakfast room and French Doors. 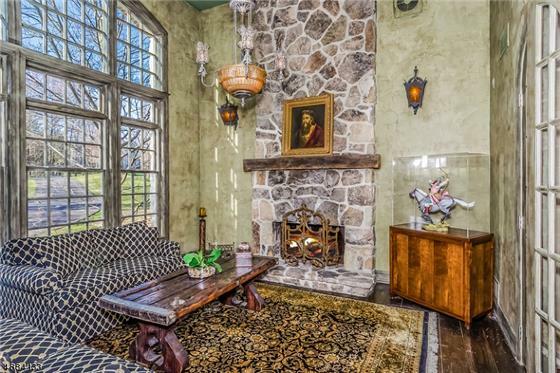 Livingroom with wood Fireplace and soaring Ceilings, stone Dining room highlights a Fireplace, stunning built-in and coffered Ceilings. 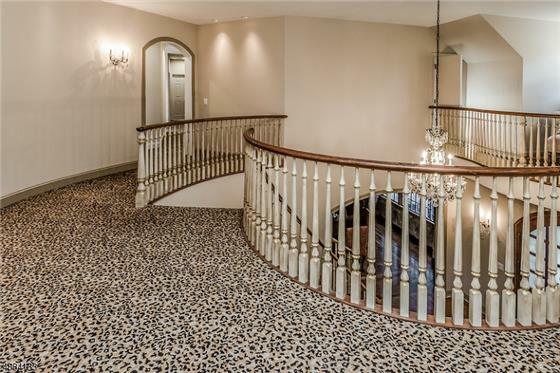 New Circular Driveway.